Friday morning was the fourth day of events and also the day I officially wished I had packed a coffee pot. Luckily, I had an action packed day at Jim Beam motivating me to get up and at ‘em. Once we arrived in Clermont we headed straight to a rickhouse to sample Knob Creek straight from the barrel paired with country ham. I started on floor 3 with Freddie Noe, son of Fred Noe, grandson of Booker Noe, and likely to be the 8th face to adorn a Jim Beam bottle. The barrel entry proof was 125 and this 9 year sample had increased to 129.7. It had some unexpected heat and spice, which suited the fatty country ham quite nicely. We also took this opportunity to ask Freddie about some of his favorite things. We learned that Freddie’s favorite part about joining the family business is that something started so long ago is still popular and drawing people to come visit and learn about it. 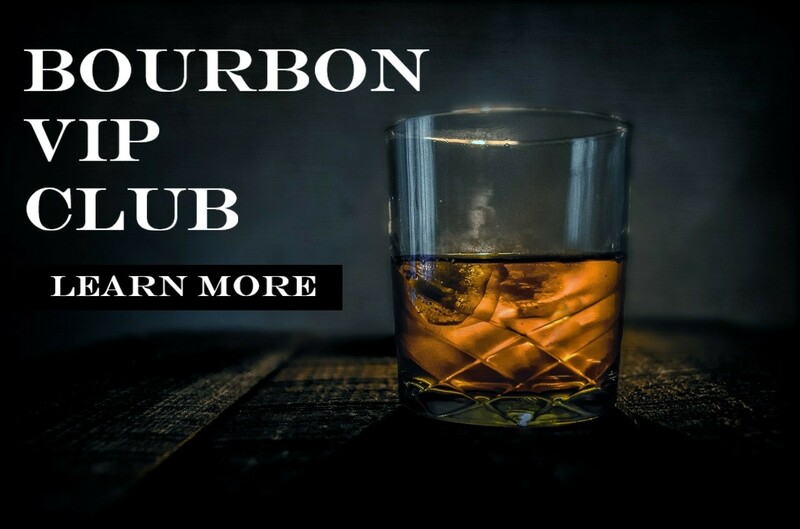 As far as bourbons go, he tends to lean toward Knob Creek in the winter months and Basil Hayden in the summer. He also enjoys Bookers, but “doesn’t like to drink that high-proof stuff too far from the house.” Wise words, Freddie, wise words…. Previous ArticleWhat Makes Whiskey Yeast Different From Beer or Bread Yeast?